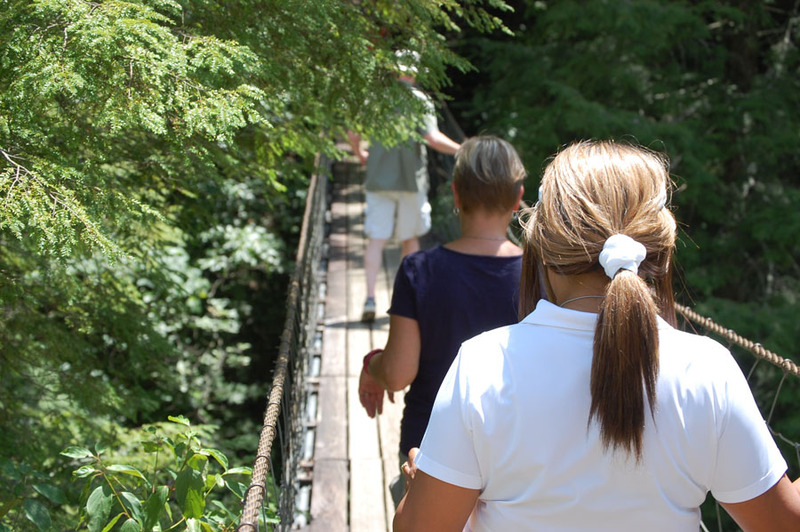 This trek through the Fall Creek Falls State Park to its’ famous suspension bridge is a great activity. Especially for the newest members of the Blue Ridge Leadership Institute. Everyone has always made it back alive!